Apart from Jai playing the lead role, Reba Monica is essaying the female lead along with an ensemble cast of Danny, Robo Shankar, Ilavarasu, Mime Gopi and Kavya Sha as well. The title motion poster of the film was released on November 17 which has already piqued the curiosity of fans. Bobo Sashi has composed the music score for the film which is touted to an action packed commercial entertainer. The film which is already halfway through shooting is expected to complete the shoot very shortly. 'Jarugandi' is being bankrolled by Shvedh Group and Shraddha Entertainment. 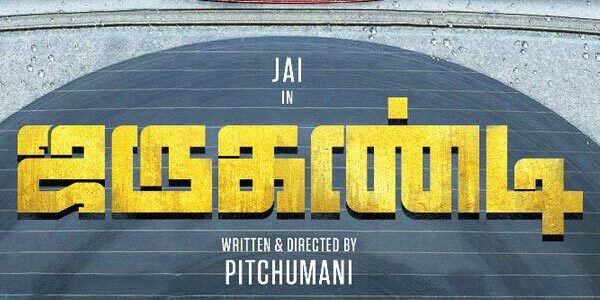 Stay tuned to Indiaglitz for the latest updates and buzz around 'Jarugandi'.